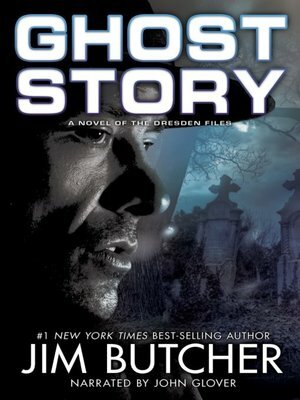 This 13th tale in Jim Butcher's #1 New York Times best-selling series finds wizard detective Harry Dresden in a tough spot—he's dead. Murdered by an unknown assassin, Harry is no less determined to help his imperiled friends. The problem is he must do it without any assistance from magic. And complicating matters further, several dark spirits are roaming Chicago, looking for revenge against their powerless adversary.